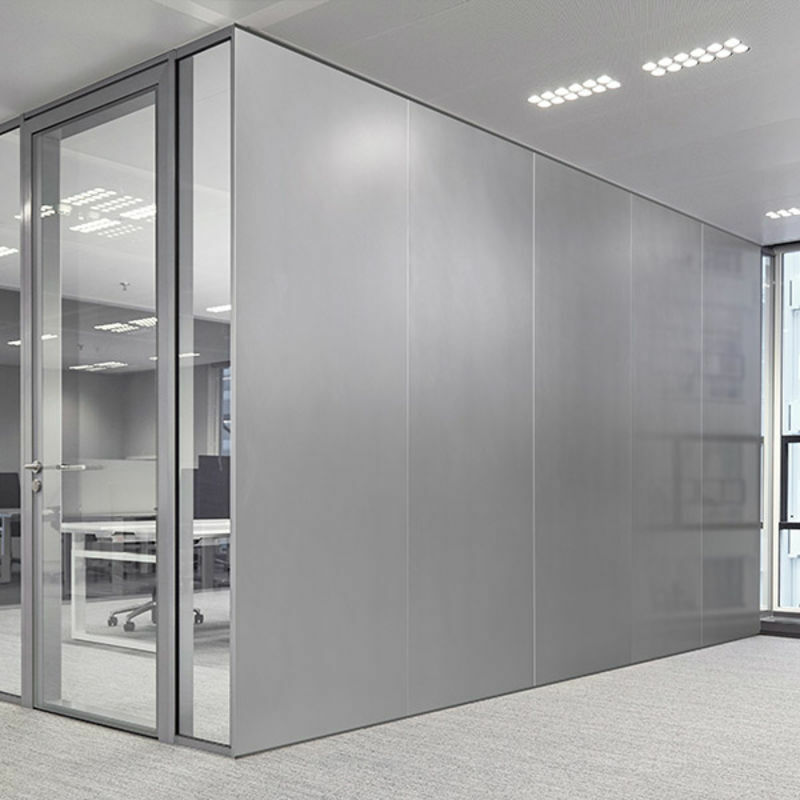 XEPPE will create visual privacy, but also privacy in terms of sound, given the exceptionally high acoustic performance. 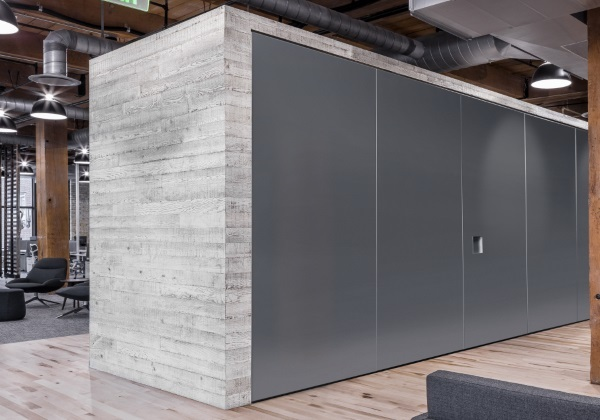 This development will be an answer to the increasing demand for privacy in open office spaces, where all areas are open and transparent. With the exceptional high performance of XEPPE we expect to serve not only the offices segment, but also educational and healthcare institutions.